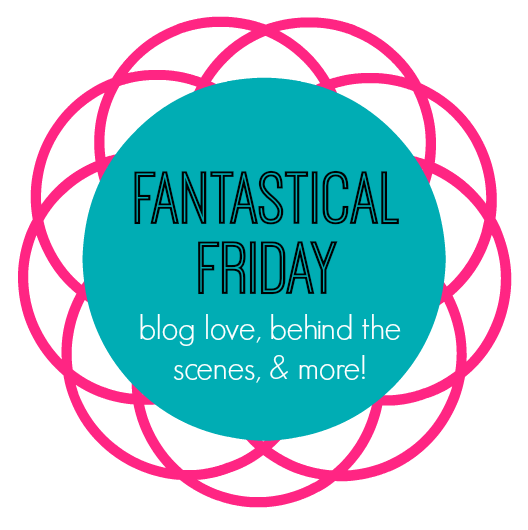 It is Friday and I am posting my Fantastical Friday today! Go me! 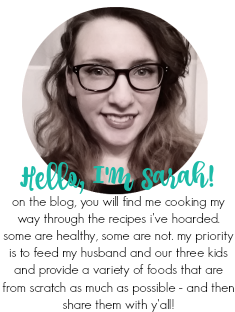 I've been trying to get on more of a schedule, but still struggling to push out my blog post when I want to have them go live. It's sort of driving me nuts, but I'm working on it. 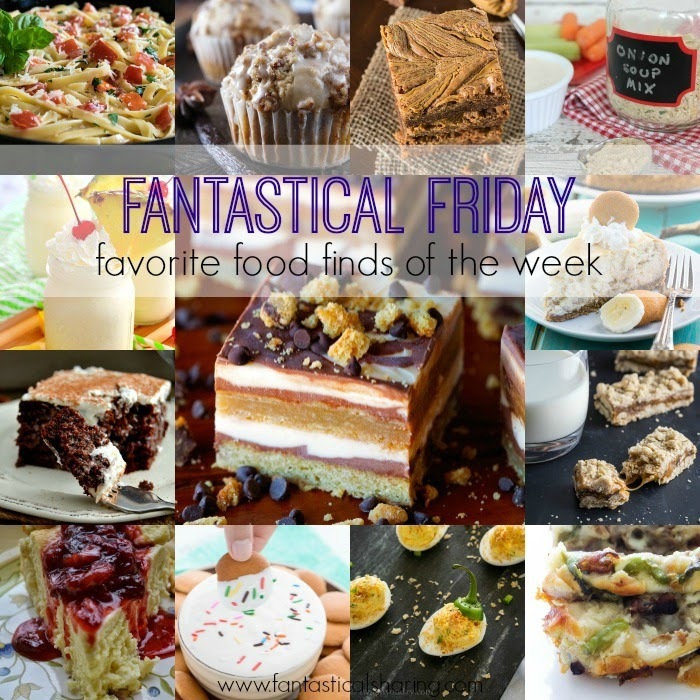 This week, I have 15 wonderful recipes to share with you. It's mostly cheesecake, but that's okay, right? !